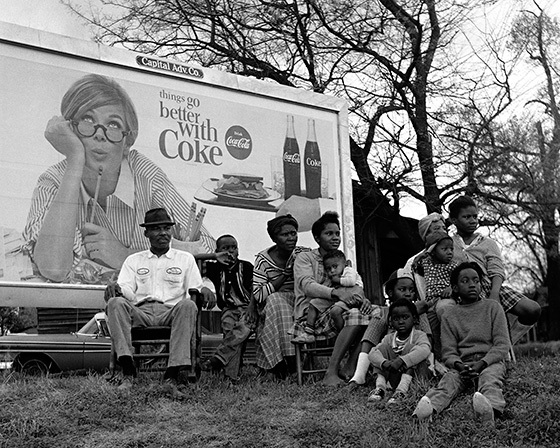 Somerstein Photos Capture the Spirit of the 1965 Selma to Montgomery Civil Rights March | Owen, Wickersham & Erickson, P.C. 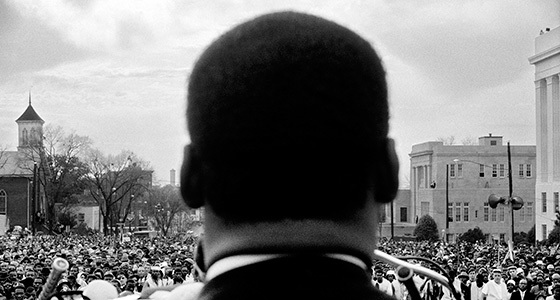 Stephen Somerstein, an OWE client, currently has a major show “Freedom Journey 1965: Photographs of the Selma to Montgomery March by Stephen Somerstein,” at the New-York Historical Society. 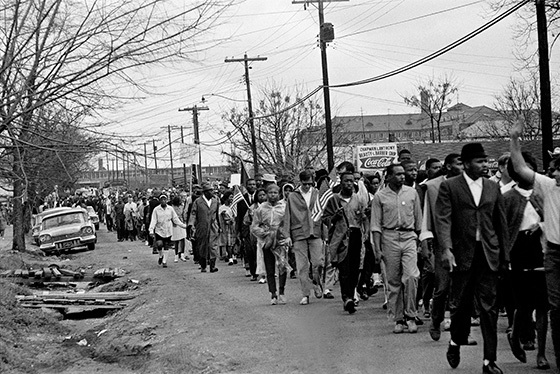 “Freedom Journey 1965: Photographs of the Selma to Montgomery March by Stephen Somerstein” runs through June 8th at the New-York Historical Society, 170 Central Park West; 212- 873-3400; nyhistory.org. 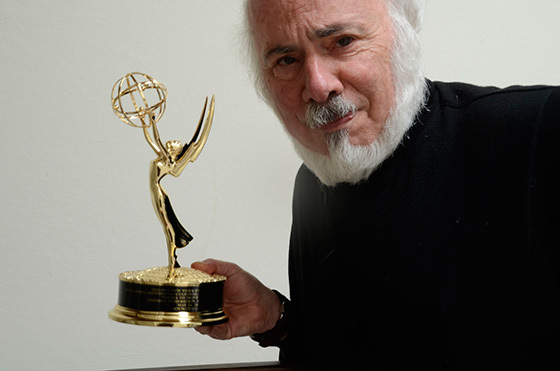 A video of Somerstein’s Selma photography won a 2014 New York Emmy Award. An article in the San Francisco Chronicle on April 4, 2015, Photographer Remembers Selma-Montgomery March, includes an interview with Stephen and links to a number of photos. A selection of the photos are being exhibited at San Francisco’s Modernism Gallery until April 25.